It has become the highest-grossing horror movie of all time and Warner Bros. has already announced a release date for its sequel, It: Chapter 2. September 2017 saw Pennywise the Dancing Clown come to town and scare audiences out of their hard earned cash. 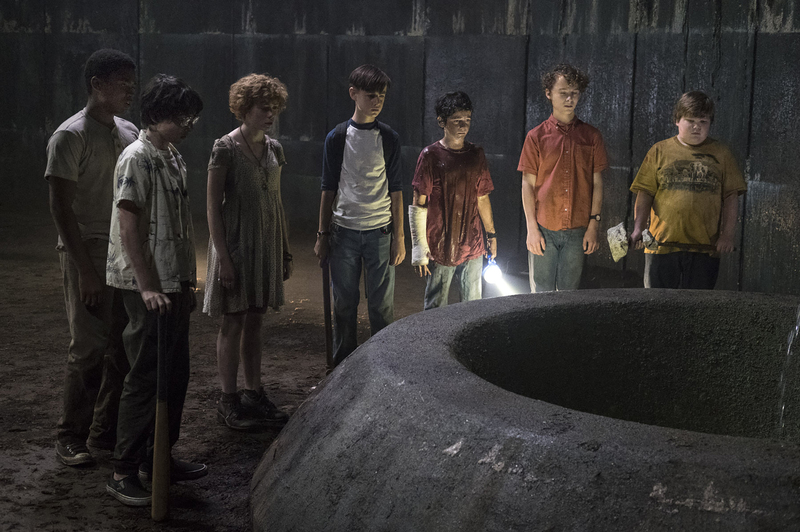 Andy Muschietti’s It made over $478 million at the worldwide box office, making it the highest grossing horror movie of all time, not adjusted for inflation. The Exorcist was the previous holder of that title, having made a total of over $441 million worldwide. 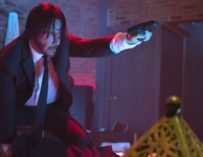 It broke a whole host of other records including best opening for a Stephen King adaptation, best single-day take for an R-rated movie, and best September release ever. That’s a lot of broken records, and Warner Bros. and New Line Cinema will be hoping that It: Chapter 2 can break even more. 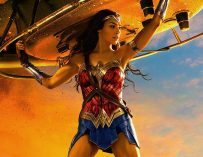 With It’s success both critically and at the box office it’s no wonder that Warner Bros. and New Line Cinema want to get the sequel out as quickly as possible. 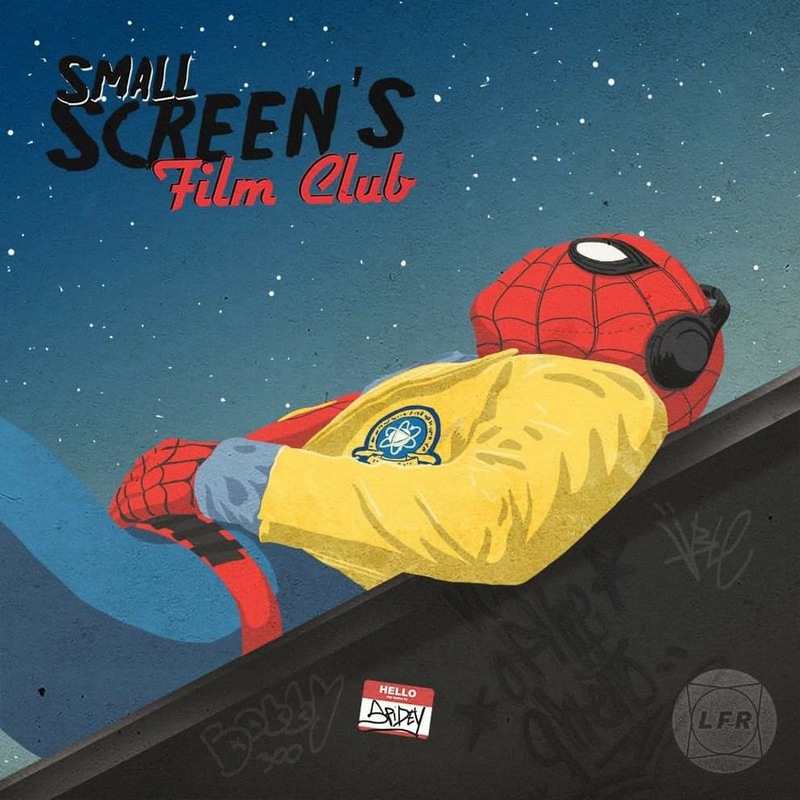 It’s sequel was already confirmed via the film’s end credits, which revealed that this was Chapter 1, so naturally there would be a Chapter 2 unless the film performed badly. Well, It has made a ton of cash, so there will definitely be a sequel, but we had no release date, until now. Warner Bros. and New Line Cinema recently announced that It: Chapter 2 will be coming to cinemas on September 6th, 2019, which means that we’ll only have to wait two years until we get to see Bill Skarsgård terrifying clown on-screen once again. Until then, you can either re-read (or read for the first time) Stephen King’s original book or watch the 1990s It miniseries, although the latter has aged rather badly. It continues to perform well at the box office, and on a personal note, I’m already planning my second viewing of Muschietti’s film so that I can experience the terror all over again. 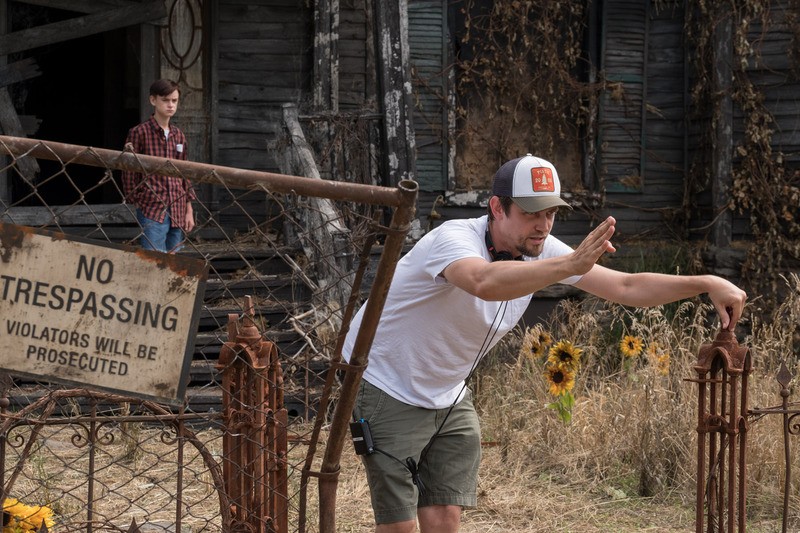 Gary Dauberman, one of It’s writers, has already signed a deal to help pen the sequel’s screenplay, and director Muschietti is expected to be called up to helm the follow-up to his smash hit. 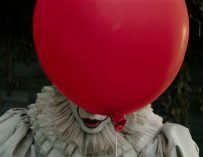 The film’s producers: Barbara Muschietti, Roy Lee, Dan Lin, Seth Grahame-Smith and David Katzenberg, are also all set to return for It: Chapter 2. Are you looking forward to It: Chapter 2? Let us know in the comments below. Bill SkarsgårdHorrorItIt: Chapter 2release dateStephen KingWarner Bros.